A policy administration system is a software solution which executes insurance functions including rating, quoting, binding, issuing, endorsements, and renewals. Historically, these systems were inflexible, non-customizable, expensive, and an all-or-nothing type solution. But the insurance industry is changing. 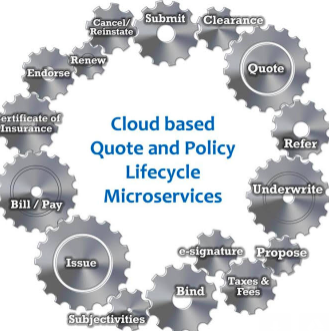 Fully modern core insurance systems for policy administration adopt microservices architecture and are hosted in the cloud. Microservices designate a specific API or application for each insurance function listed above - rating, quoting, etc. 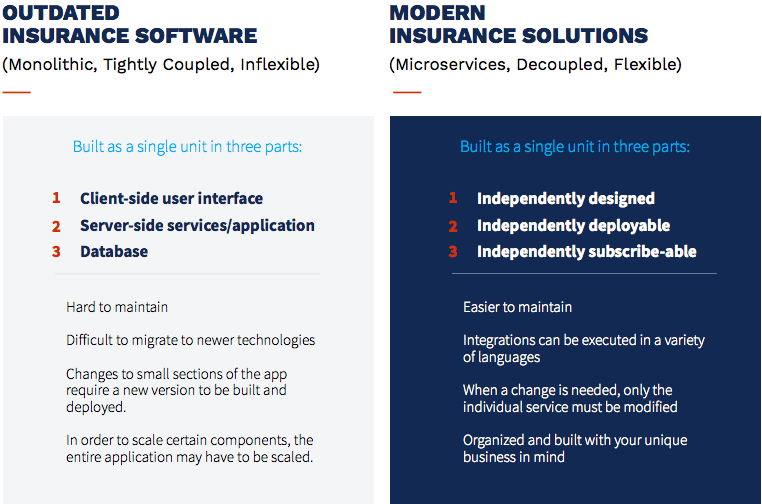 This approach to software architecture allows for increased agility and decreased time-to-market for launching insurance products. Being hosted in the cloud, these systems are endlessly scalable and development efforts associated with both implementation and maintenance are reduced. Demo our microservices and see how policy administration systems are changing. Fill out the form at right to access our microservices sandbox. Monolithic policy administration systems can inhibit an insurer's ability to issue innovative insurance products and extend to third-party technologies. View a clip from Solartis's ITC 2018 workshop covering tips for decomposing monolithic systems and how to approach digital transformation. Increase profitability with modern policy administration software. 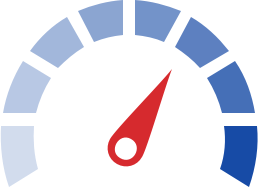 Launch insurance products quickly, reduce development timelines, minimize overhead, and build a customized solution to meet your insurance goals working within your budget. Sign up for access to the Solartis Microservices Sandbox. Our platform helps you build out the entire policy lifecycle, from quoting and underwriting to billing/payment, certificates, renewal, and more.